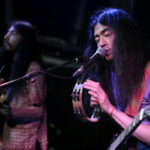 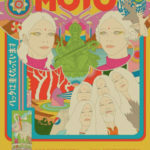 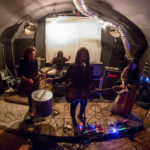 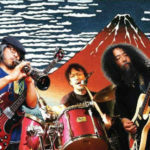 Suzuki Junzo brings his psychedelic noise rock to Europe! 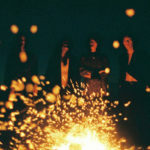 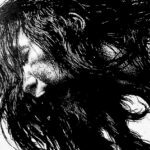 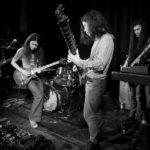 Qujaku’s new 10″ EP and longest EU tour to date! 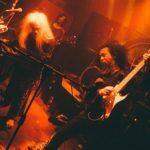 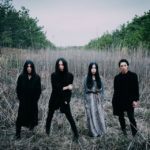 Kikagaku Moyo’s European tour dates for June, 2017!